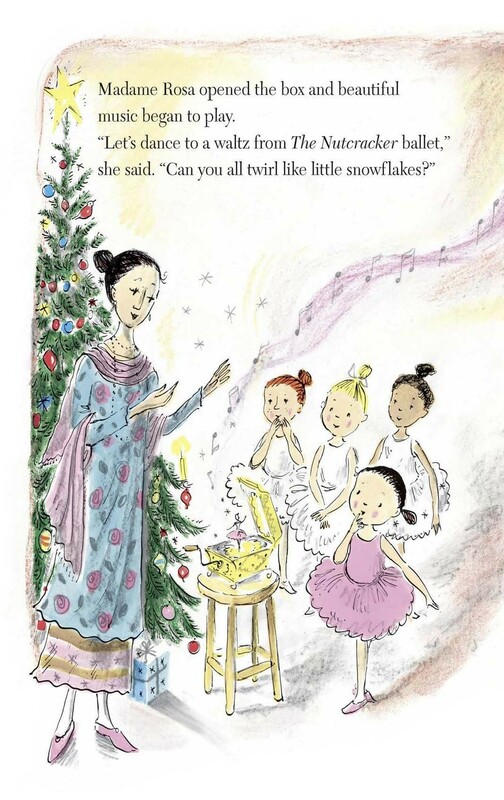 Christmas is coming, and Madame Rosa had arranged for a surprise party for her ballet class. 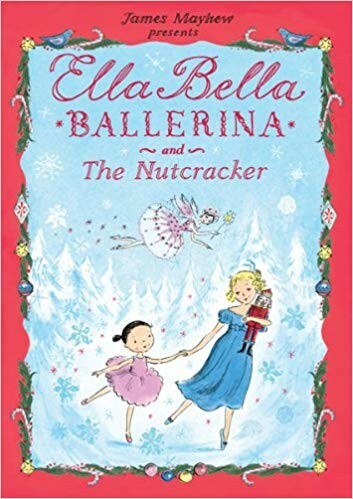 But what happens when the music starts playing and Ella Bella is magically transported into the enchanting world of the Nutcracker ballet, where she meets the beautiful Clara and her wooden Nutcracker doll. Will Ella and Clara manage to fight off the evil Mouse King and break the evil spell that has transformed a handsome prince into the Nutcracker doll? Read this beautifully illustrated story to know more. Young readers will also learn about the origins of The Nutcracker ballet, its music written in 1892 by the composer Piotr Tchaikovsky for Russia's famous Imperial Ballet. You can buy this gently used children's picture book (in good reading condition) right here.